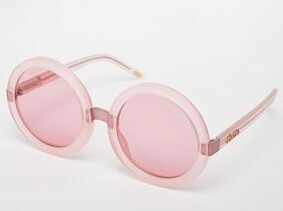 Eye wear is one of the most common accessories during the summer months. Sunglasses not only allow you to express yourself but they’re also extremely helpful in protecting your eyes from the sun’s UV rays. While you’re out enjoying this summer’s festivities, it’s only right that you are equipped with this season’s best shades. 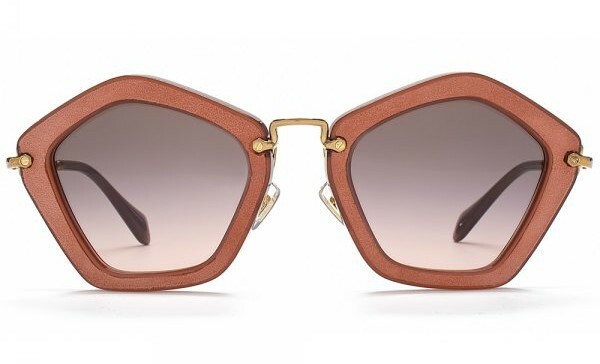 These sunnies are a remake from the 70’s. (Think, John Lennon.) However, now the lenses are bigger and some come with thicker frames. Personally, I have yet to pull them off but my sister, Jessica wears them effortlessly.These are perfect for bohemian and free-spirited women. 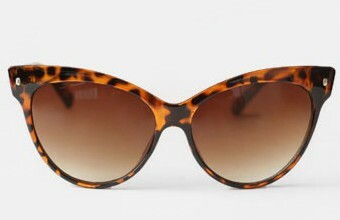 One of my personal faves, these sunglasses have also made a comeback. They were popular during the 50’s and 60’s and were usually worn with a beehive hairstyle. Now, they are perfect for women on the go. No matter where you wear them, you’ll always look like you’re about business. Commonly worn amongst celebrities and trend setters alike, these shades are the new kids on the block. Coming in a variety of different shapes, styles, and colors; they’ll instantly give you an updated and chic look for 2015. We’ve seen them everywhere! Fun sunglasses are growing more and more popular. 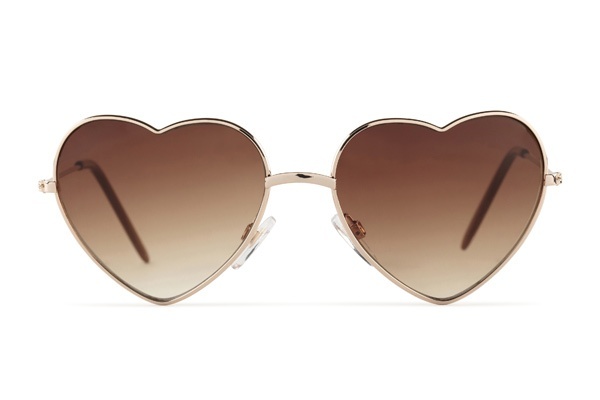 Not only are these sunnies shaped like hearts but there are ones that have words around the rim, flippable lenses, etc. Offering you a chance to be expressive in a happy-go-lucky manner, people will instantly assume you’re full of personality. You have plenty of options in sunglasses this summer. No matter which pair you decide to wear, remember that all it takes is a splash of confidence and a hint of poise to pull of any look. If you decide to try out any of these options, remember to hash tag, #fromqueentoqueens on Instagram to be featured on the page.